This year's last issue of SNDS Magazine is out – in print and online. If you're not a member of SNDS or a subscriber to the magazine, you may read it online as an e-paper, or download it as a pdf. Find it in the SNDS Magazine section on snds.org – and read about: Scandinavians in Buenos Aires; Speakers in Oslo 2010; New Norwegian platforms; "på stan" back in tabloid; New Finnish fur for Helsingin Sanomat; Designing new typefaces; and much much more. 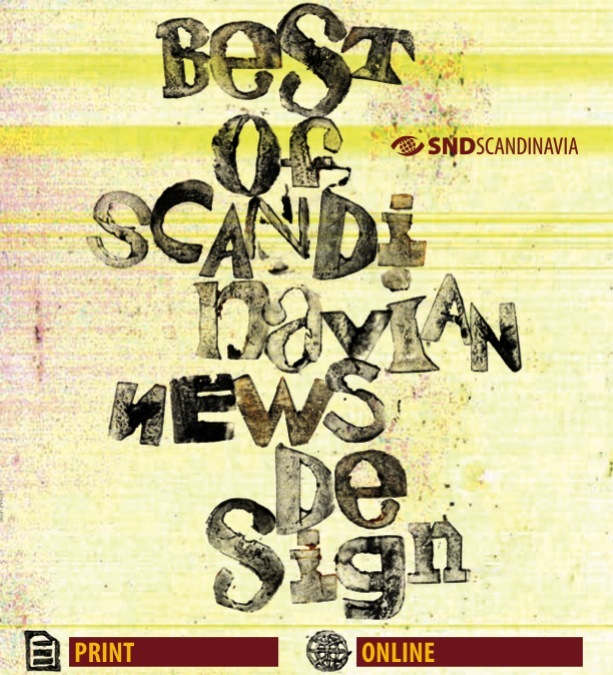 Last year SNDS upgraded the online news design competition. 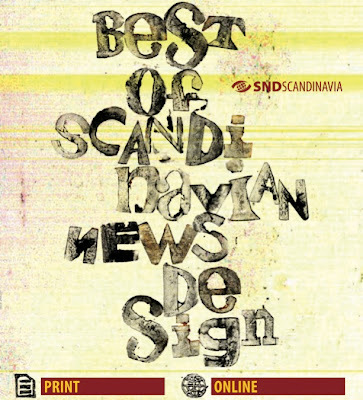 This year SNDS takes a step further into the online media business by including mobile media in the Best of Scandinavian News Design competition.